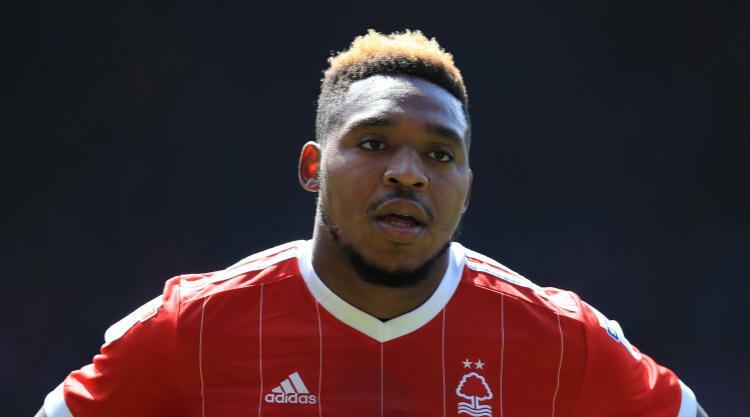 Middlesbrough have announced a club-record deal to sign Britt Assombalonga from Nottingham Forest. The 24-year-old striker has signed for Garry Monk’s Championship side despite an injury-hit three years at the City Ground. Assombalonga is a proven goalscorer in the Championship, having netted 30 times in 47 league starts since signing for Â£5.5million in 2014. However, persistent injuries have held back his progress, with a serious knee injury ruling him out for much of the 2015-16 season, but he signed a new five-year deal last summer after proving his fitness. Boro have been looking to strengthen their attacking options after managing just 27 goals in the Premier League last season and claimed they beat off competition from top-tier clubs to sign the striker. He added: “I want to thank the Forest fans for being behind me, especially after my injury.